Here we are for an analysis of the 12 past months. 2016 characterized by significant events and full of surprises, that leaves us with the awareness that we have already achieved important results, but we can do even more in 2017. 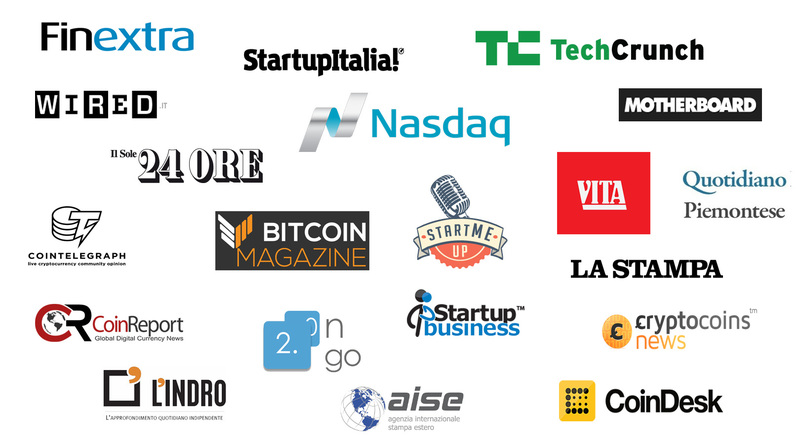 We lived in Spain the first months, occupied by the acceleration period in Barcelona at BlockchainSpace, with the resulting foundation of the company on April 19th in Rome, while the entire year was marked by numerous commitments, in total over 30 events and conferences in 10 different countries. 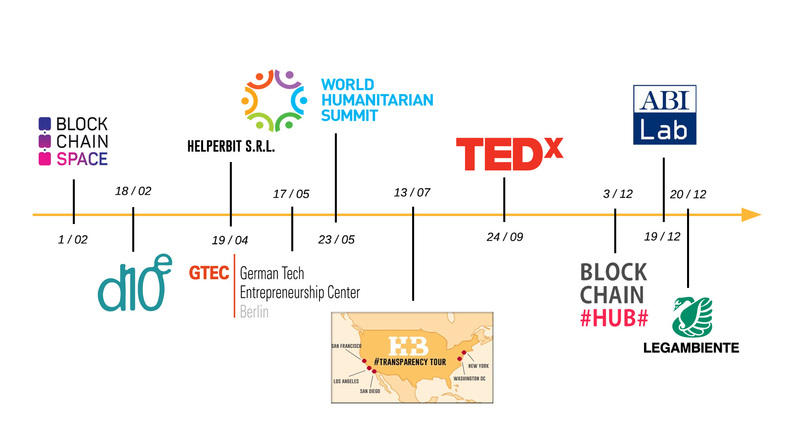 In particular, the selection of Helperbit in the top 100 innovative projects that attended the World Humanitarian Summit organized by the United Nations in Istanbul is very significant, we are pleased to have shown positive uses of Bitcoin at that international level. Don’t forget the tour in the United States, which this summer has given us the opportunity to present the project overseas during many events in New York, Washington, San Francisco and San Diego. We received also many awards, both in Italy and abroad: the victory at the D10e startup contest in Amsterdam, the GTEC Blockchain Innovation Award in Berlin, the most recent Blockchain Startup Contest in Graz and the second place at ABI contest in Milan. 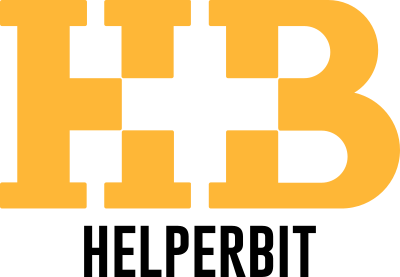 The last topic is the huge media coverage received, with more than 50 quotes or articles about Helperbit, including Il Sole 24 Ore, Nasdaq and TechCrunch. 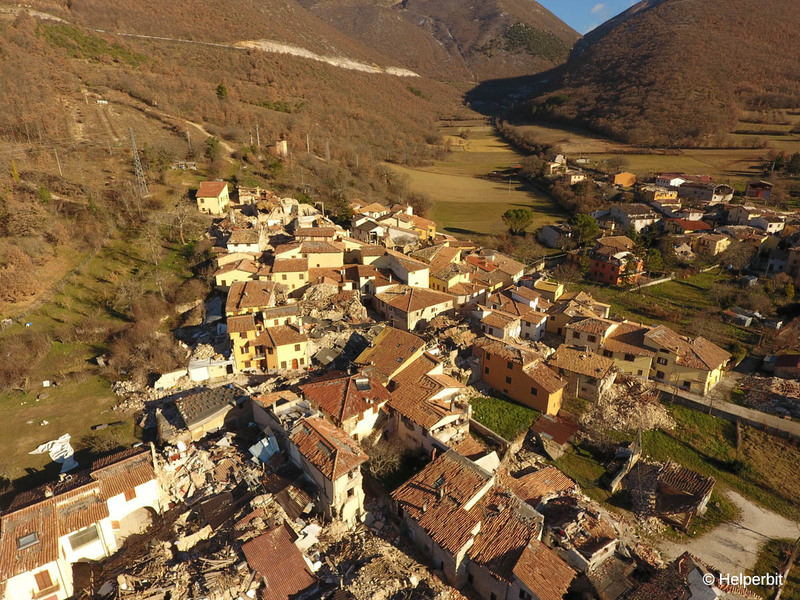 The earthquake in central Italy is definitely the event that emotionally impressed us more, highlighting the harsh reality, motivating us to increase our efforts for the realization of the project and further increasing our sensitivity to these issues, key points in the vision of Helperbit. This however was a starting point for us, because after the tragedy we had the opportunity to start the collaboration with Legambiente, the first major non-profit in Italy that accepts Bitcoin, and to open the first fundraising campaign in Bitcoin with multisignature technology; the funds are addressed to the campaign, “The rebirth has the young heart”, focused on helping young farmers that live in the areas affected by the earthquake. A sincere thanks to those who supported and still supports the project, with the aim of repeating a similar path the next year and achieving more ambitious goals.